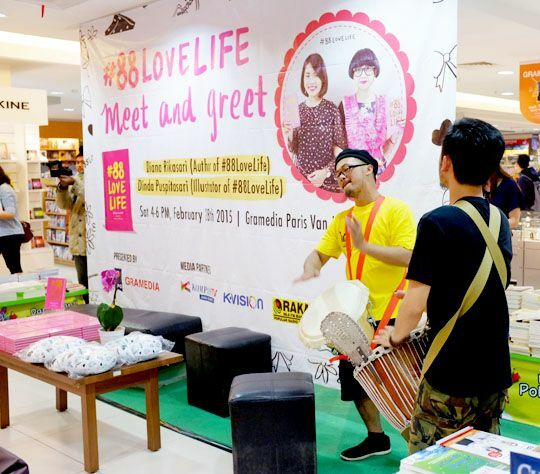 hot chocolate and mint: #88lovelife Bandung Meet & Greet: AWESOME! 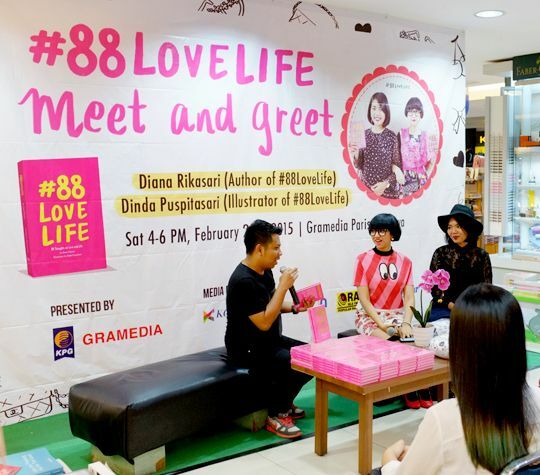 #88lovelife Bandung Meet & Greet: AWESOME! 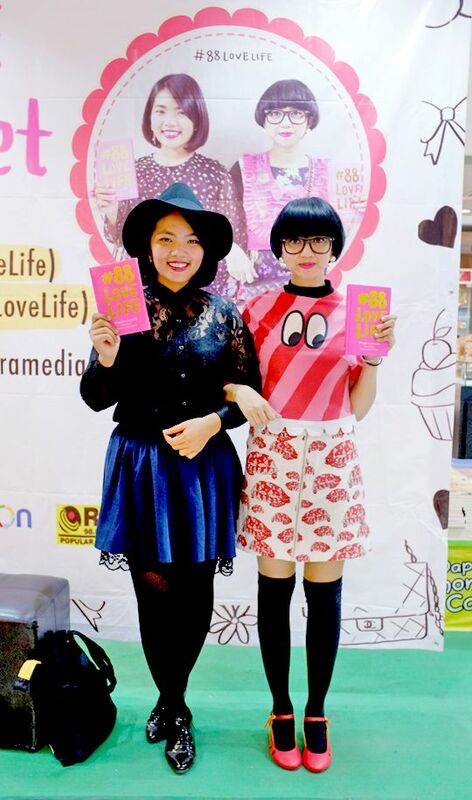 hye hye can't wait to get yours. 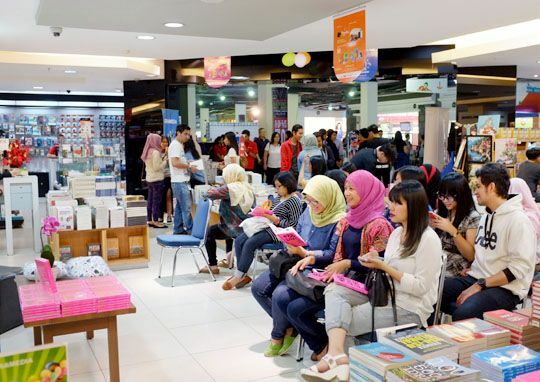 You are so beautiful kak diana..